Where is the Waring Located? Where is the MUSC University Archives located? 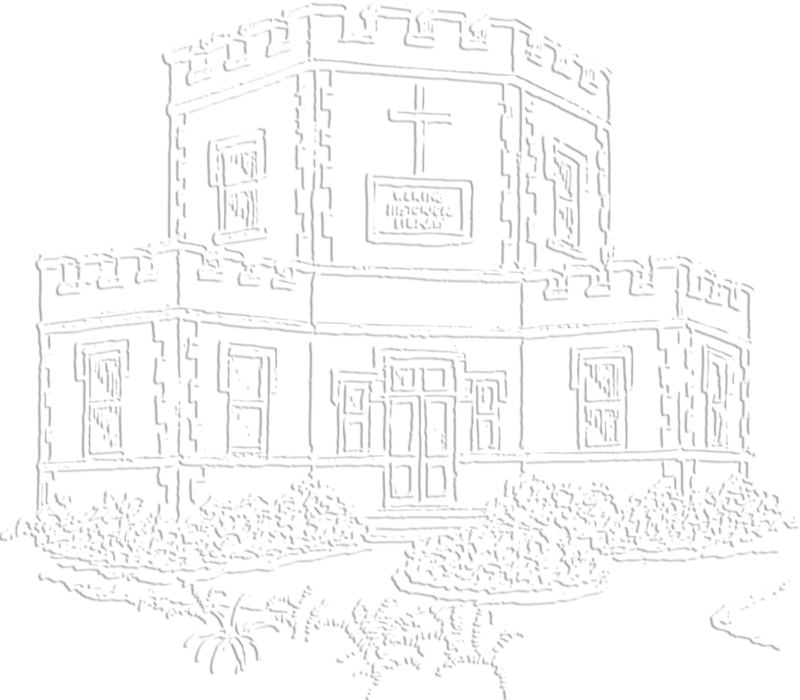 What are the hours for the Macaulay Museum of Dental History? Can items be checked out from the collections of the Waring and the MUSC University Archives? Where can I park and is free parking available? Are there any fees for services that the Waring offers? Where can I find information relating to the history of the Medical University of South Carolina? I'm retiring. What should I do with my office files? I'm a student, and I'm completing my dissertation/thesis and would like to submit it to MEDICA. What should I do? Where can I find my medical records? My department is running low on space. Where can we store important documents that we need to keep for a period of time? Are visitors allowed to take pictures of the materials in the library? Where is the Macaulay Museum of Dental History located? 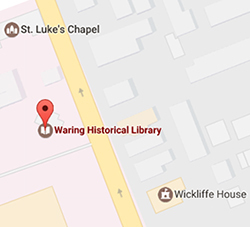 The Waring is located at 175 Ashley Avenue adjacent to St. Luke's Chapel (See map). 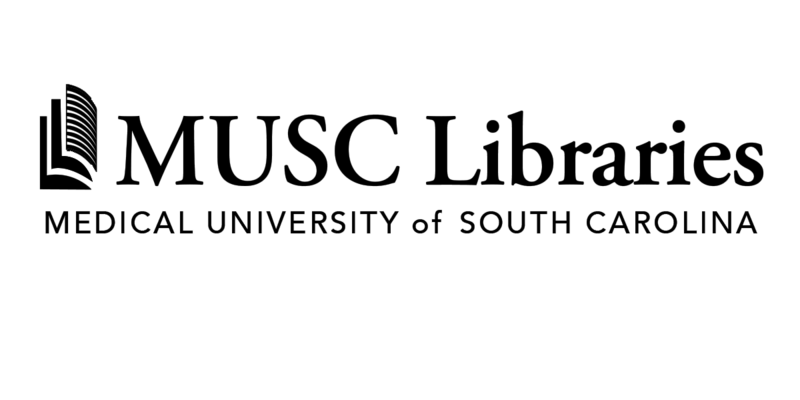 For directions to the MUSC campus, visit the MUSC Libraries website. The MUSC University Archives is located on the 3rd Floor, Room 300 of the Colbert Education Center and Library Building, 171 Ashley Ave, Charleston, SC 29425. The Macaulay Museum of Dental History is open upon staff availability to small groups for self-guided tours. Visitors are required to contact the Waring prior to their visit. To arrange a tour for a larger group, Ask An Archivist. Because the materials of the Waring and MUSC University Archives are unique, rare, and of enduring value in documenting the history of the health sciences in the state of South Carolina and the Medical University of South Carolina, the items do not circulate. However, copies and/or digital reproductions can be made of the materials, in most cases, and many of the materials may be accessible online through the Waring's online repository, MEDICA. The Waring is open, with exception to most state and federal holidays, for self-guided tours of the library and for research visits by appointment only. Visitors needing reference assistance are required to contact the library's staff prior to their visit to schedule an appointment. Unannounced researchers may not receive same day service. There is no available parking at the Waring. Street parking is available at metered spots along Ashley Avenue and Bee Street. The nearest parking garage is the Rutledge Tower parking garage, with entrances on Rutledge and Ashley Avenues. Charges for copies, permission fees, or digitization on demand may apply. Please consult library staff for details. Finding aids are guides to archival and manuscript collections. They provide context and background to a collection and its significance as well as guidance on the organization and arrangement of the items within a collection. The MUSC Quick Facts consists of a series of guides which provide quick answers to frequently requested information concerning the history of MUSC. For specific information, explore the collections of the MUSC University Archives or contact the University Archivist. Please contact the MUSC University Archives for more information or for a consultation. To submit your work to MEDICA, please visit MEDICA's homepage. If you have any questions, please contact the Waring's Digital Archivist. Patient medical records can be obtained through the Health Information Services department at MUSC. The MUSC University Records Center offers paid off-site storage for records. Please, consult their homepage for more information. Photographs are permitted, but please limit flash photographs upon request. The Macaulay Museum of Dental History is also located at 175 Ashley Avenue, Charleston, SC 29425, at the rear of the Waring.